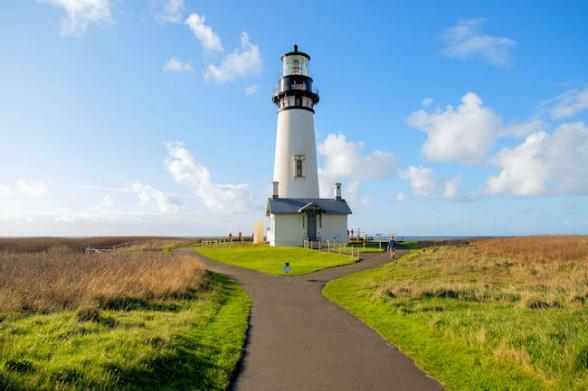 After leaving the cosmopolitan city of Seattle, Washington State, this two week leisurely fly drive hugs the rugged coast of Oregon and California all the way down to the Beautiful City On The Bay, San Francisco. 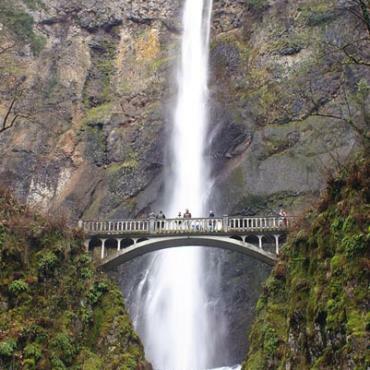 Visit some famous natural landmarks such as the iconic Mount St Helens and the sky scraping trees of the mighty Redwood National Park on the way. 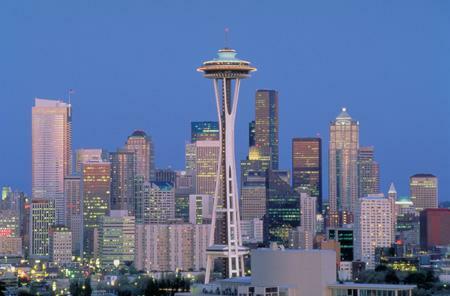 Seattle is a cosmopolitan, walkable and colourful city in one of the most scenic settings in North America. Spend your first evening here enjoying the waterfront views from one of the many fabulous fish restaurants along the lively harbour. 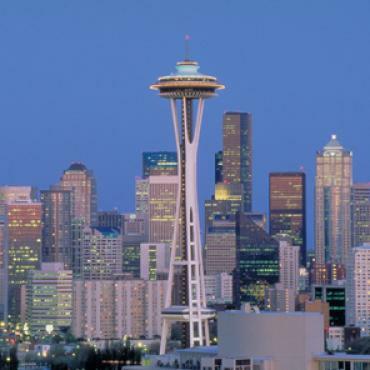 With glass skyscrapers gleaming across the bay the city combines its superb natural surroundings with a modern skyline, with Lake Washington behind you and the snowy peak of Mount Rainier hovering in the distance. Pop on your walking shoes today and head off to explore Pike Place Market, a local shopping Mecca, and Pioneer Square, Seattle's original downtown. 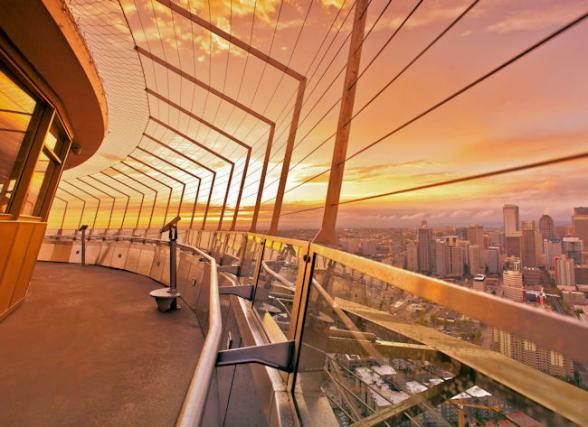 Take a trip up the city's iconic Space Needle for a birds eye view of the city, and lunch in the revolving restaurant. 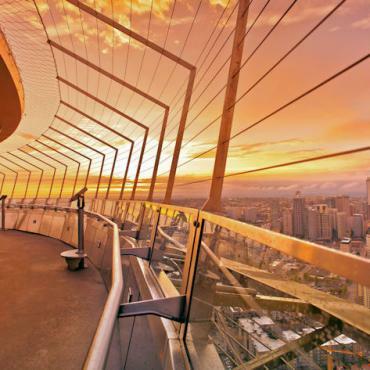 A Seattle must-do is a visit to the Chihuly Garden and Glass exhibit, this art museum and sculpture garden showcases talented Dale Chihuly's delicate and colourful glass works. The Seattle Art Museum is one of the nation's premier collections of Northwest Coast Indian art and artefacts, whereas the Museum of Pop Culture inspired by Jimi Hendrix, includes items from icons ranging from Bob Dylan to Bo Diddley. Travel south this morning possibly capturing your first glimpse in the distance of Mount Rainier, a towering snow-capped volcano. Be sure to stop at world famous Mount St. Helens. At the volcano viewpoint you'll have an opportunity to learn about its dramatic eruption in 1980, and view first hand the devastation it caused. 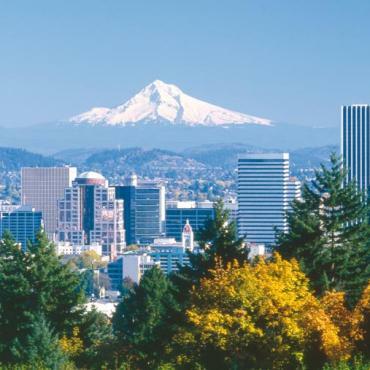 On to Portland, known as the 'City of the Roses' and home to quirky music venues, microbreweries, iconic parks and a thriving art community. The city itself is surrounded by natural beauty, including forested mountains and pristine rivers. 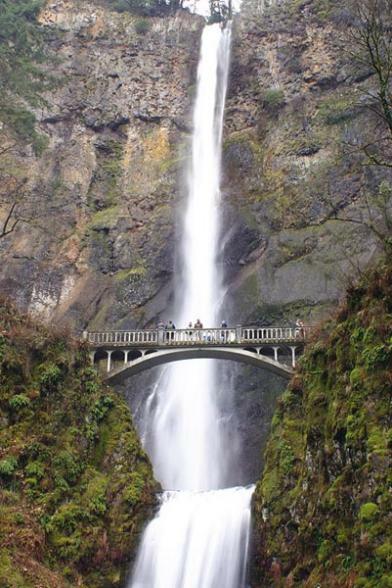 Enjoy 70 miles of wooded trails that can be found in Forest Park within the city limits, or take a jaunt out to the nearby Columbia River Gorge and cascading Multnomah Falls. 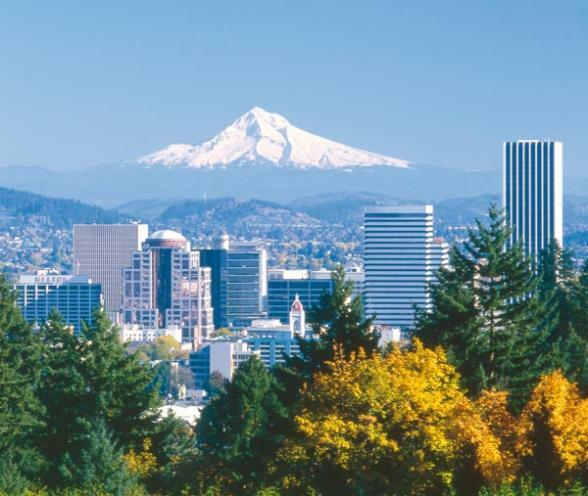 Be sure to visit the famous Portland Japanese Gardens, the International Rose Test Garden, historic Pioneer Square or relax with a coffee on the waterfront. In the evening enjoy a delicious meal in one of the many farm-to-fork eateries. 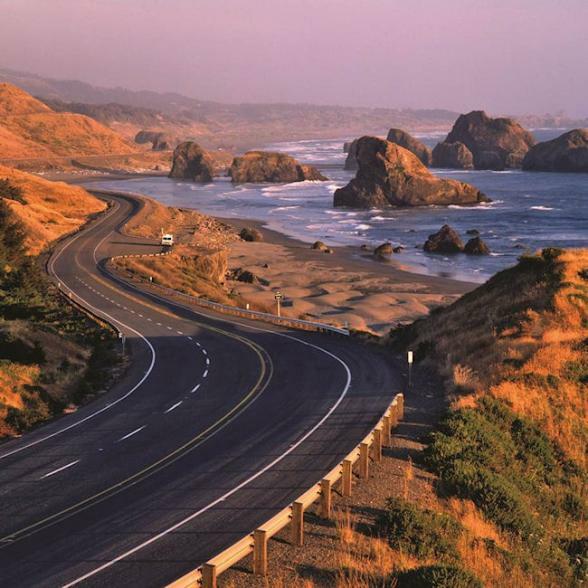 Cruise along the rugged Pacific coastline en route to Newport, one of Oregon's most popular seaside towns.You'll encounter many scenic view points on your journey today, so take this drive slowly, you'll find you're pulling over every few miles to enjoy the view! En route you'll encounter Depoe Bay, world's smallest navigable harbour. 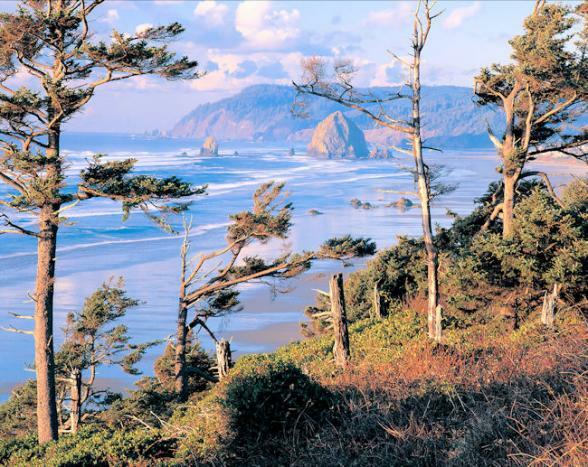 Known as the Whale Watching Capital of the Oregon Coast, its home to a resident pod of whales. Hop on a boat trip to view these creatures up close. 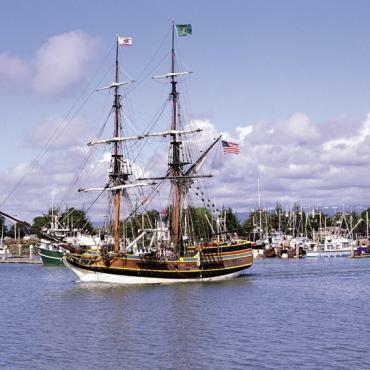 Nestled between the Coast Mountains, Pacific Ocean and Yaquina Bay, picturesque Newport is an interesting Oregon coastal town. 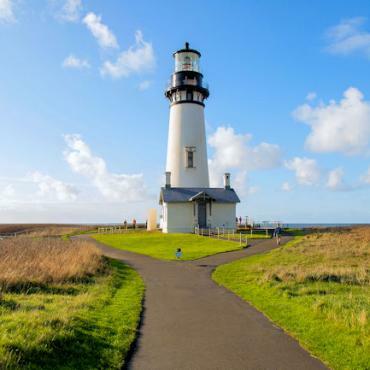 Head to Yaquina Head, the site of Oregon’s tallest and second oldest active lighthouse, or take a stroll along Nye or Agate Beach. Continue south along the stunning Oregon coast to pretty Bandon-by-the-Sea with its unique offshore rock formations, stop for lunch here before heading off to your next stay at Gold Beach. En route you can visit Heceta Head Lighthouse, stroll around quaint Florence Old Town, or visit the Sea Lion Caves. This privately owned wildlife reserve is America's largest sea cave and the year-round home of Stellar seal lions. 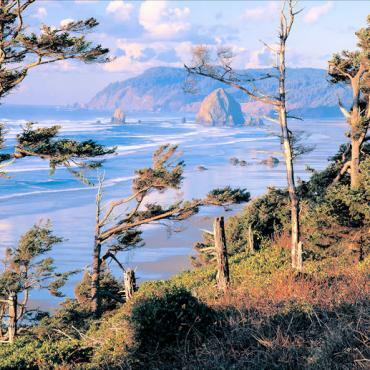 If you're feeling adventurous, stop at Oregon Dunes National Recreation Area. Here the wind-sculptured dunes rise up to 500 feet and provide numerous recreational opportunities such as thrilling dune buggy rides. Near to the California border is one of Oregon's great natural treasures, the raging and scenic Rogue River. Here you can experience a thrilling ride through this wild and remote region by high-speed Jet boat. Have your camera ready, as American Bald Eagles are spotted regularly in this area. Continue south along the Pacific Coastline to Crescent City, your base to explore the colossal trees of Redwood National Forest. This region of California is home to nearly half of the world's redwoods, and these, the earth's tallest living organisms can easily grow up to 107 metres high. 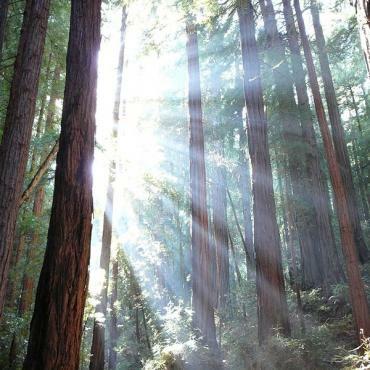 The parks provides maps for easy trail walks amongst these giants. 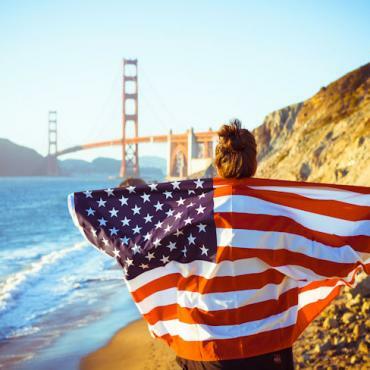 You'll have further time today to delve deep in to the Redwood National Forest region before you continue along the coast to charming Mendocino in an area referred to as The New England of California, due to its laid-back feel and enchanting New England style architecture. On the way stop at Eureka, California’s lumber centre, where you will see the grand Carson Mansion, the most photographed example of Victorian architecture in the world and once the home of a West Coast lumber baron. Or, consider a detour inland to sleepy Willow Creek, the Bigfoot Capital of the World! It was near Willow Creek in October 1958 that road-crew worker Jerry Crew made a plaster cast of a giant footprint, which he then took to the offices of the Humboldt Times, whose reporting of his find coined the term Bigfoot and launched the Bigfoot craze. 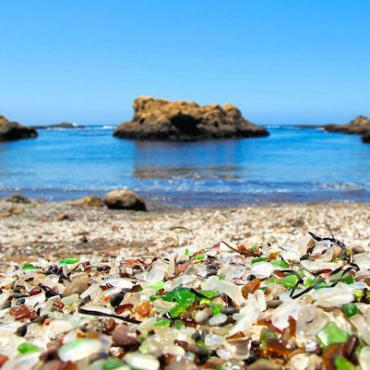 Today, appreciate one of the many wineries, take a stroll along Glass Beach, scattered with raindrops of vivid coloured pebbles, or visit nearby Russian Gulch State Park. Offering some fantastic hikes, why not head up to the park’s sparkling waterfall on one of the enchanting loop trails. Depending on the time of your visit, hop on the the historic Skunk Train in nearby Fort Bragg. 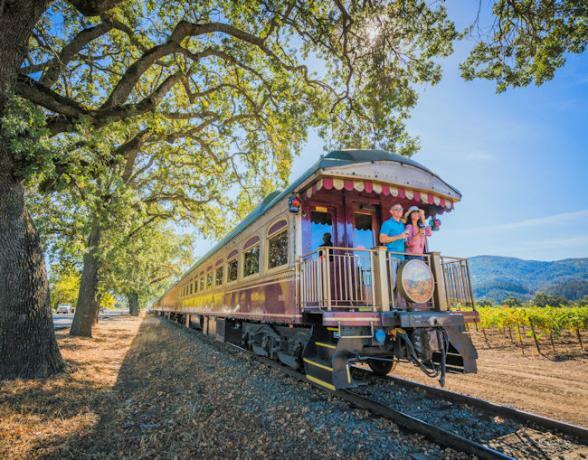 The tracks were first laid over 100 years ago and this nostalgic rail adventure will take you through California's scenic wilderness. 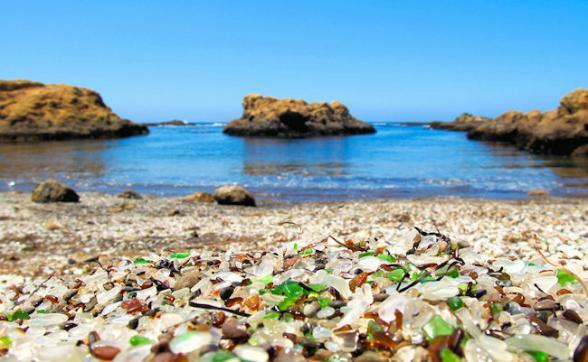 In the evening relax in the quaint fishing village of Mendocino, stroll around the art galleries, or enjoy a glass of wine overlooking the Pacific Ocean at one of the waterfront bars. Today you'll travel into the heart of California's Wine Valley. Visit Sonoma, take a guided tour of the historic 19th century Solano Mission and General Vallejo's home. Visit Viansa, one of Sonoma's most famous wineries. 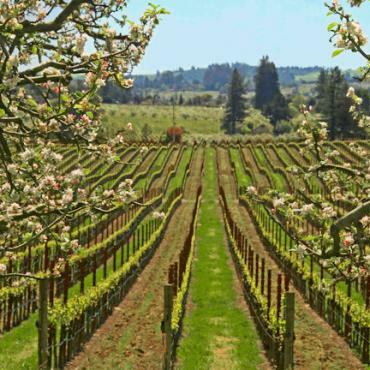 Enjoy a tour of the Italian heritage winery, perhaps you might like to consider a gourmet picnic luncheon and wine tasting under olive trees and grape trellises before heading to your hotel in Napa for two nights? Bon Voyage would be happy to arrange this for you. Spend the day and night in world-renowned Napa Valley. 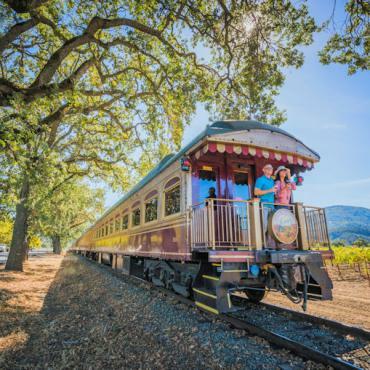 For lunch, catch the Napa Valley Wine Train, a scenic 3-hour gourmet-dining excursion aboard a lavishly restored Pullman Dining and Lounge car. 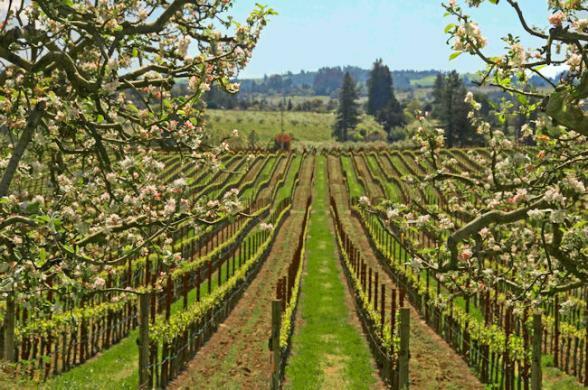 Browse through small towns – such as Napa, Yountville, St. Helena and Calistoga – shop and taste olives and award-winning vintages along the St Helena Highway in the heart of the valley. If you’re looking for a change of pace, take a hot-air balloon ride over the valley. In the evening, enjoy dinner at some of the best restaurants in the world. We'd be happy to make restaurant recommendations/reservations for you. Leave the lush gentle slopes of California's wine country and continue to San Francisco via the magnificent Golden Gate Bridge. Return your hired car and discover the attractions of this beautiful city by foot, by cable car or the superb BART system. 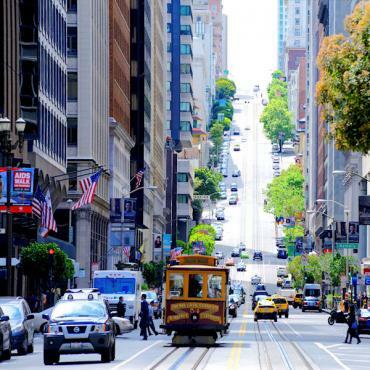 Stroll along the streets lined with elegant Victorian homes, shop in historic Macy's and see places like Union Square, The Presidio, Golden Gate Bridge, China Town, Pier 39 and Fisherman’s Wharf. Catch a glimpse of the infamous Alcatraz prison across the bay and enjoy picturesque views of the Pacific Ocean. For those feeling a little more energetic you can bike the sights, take a trip over to Sausalito, or absorb the abundance of fauna from around the world in the beautiful grounds of Golden Gate Park. San Francisco's very own botanical garden with its conservatory of flowers and Japanese Tea Garden. Your adventure ends in the Beautiful City on The Bay. 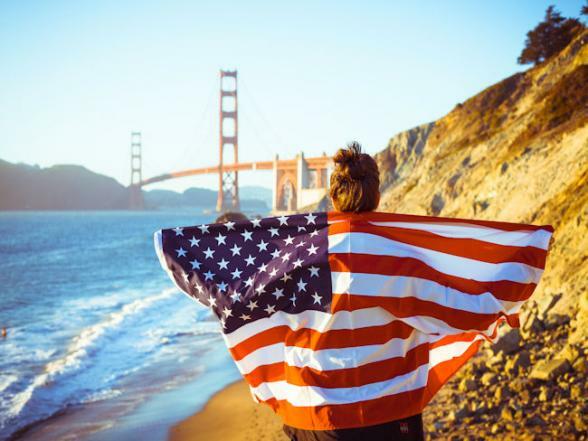 However you may want to extend your trip and spend a few nights exploring San Francisco or perhaps continue along the scenic Pacific Coast Highway to Santa Barbara? 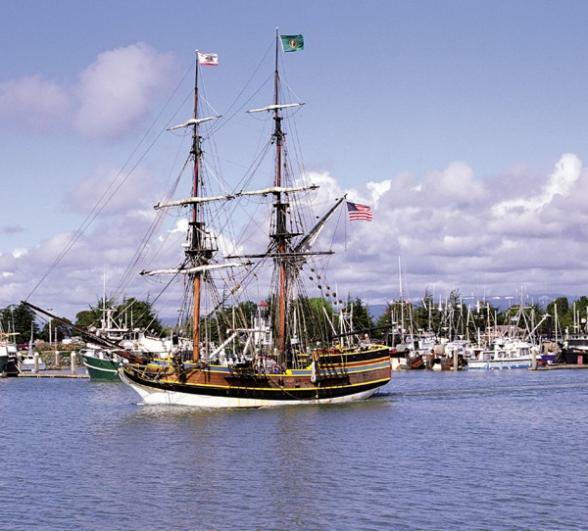 Call the travel experts at Bon Voyage to discuss your dream Pacific Coast Adventure.